Katie has been teaching in the south metro Denver area for over 30 years and enjoys it more than ever! Coming from a professional musical family and having former students now in the professional musical world she nonetheless believes that music can and should be for everyone. She is happy to work with all skill levels to help find the musical niche for each student. 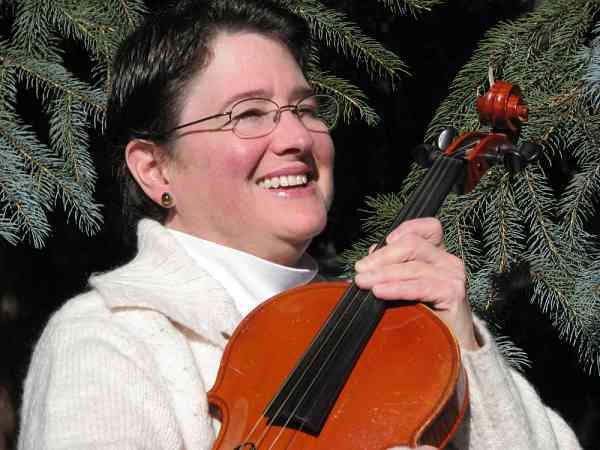 She is a member of the Denver Talent Education group program teaching staff, an active area free lance violist and a member of the Mercury Ensemble chamber orchestra. Some of her other interests include hiking, bird watching, reading and needlework.